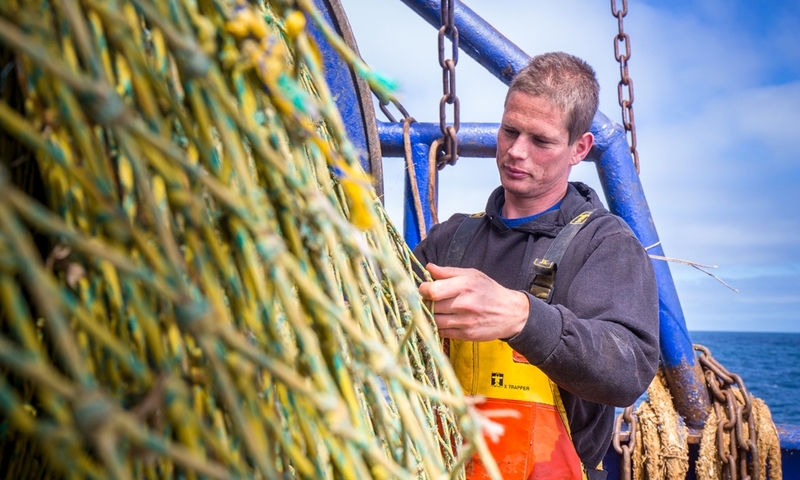 The European Union Fisheries Alliance (EUFA) welcomes the two contingency proposals adopted by the European Commission today to help mitigate the impact of “no-deal” Brexit on EU fisheries. Although EUFA sincerely hopes these measures will ultimately not be necessary, they are essential proposals given the ongoing uncertainty over the ratification of the Withdrawal Agreement between the UK and the EU. Moreover, EUFA feels that the proposed amended licensing measures in the Regulation on the Sustainable Management of the External Fleets are sensible and provide a level of stability for 2019 in case of ‘no deal’ Brexit. Both parties will be able to grant reciprocal access to each other’s waters with these amendments as well as continuing to be able to swap quota between the EU and UK. In this regard these proposed amendments are also in line with remarks made by Environment Secretary Michael Gove indicating the UK would honour its commitments for 2019.